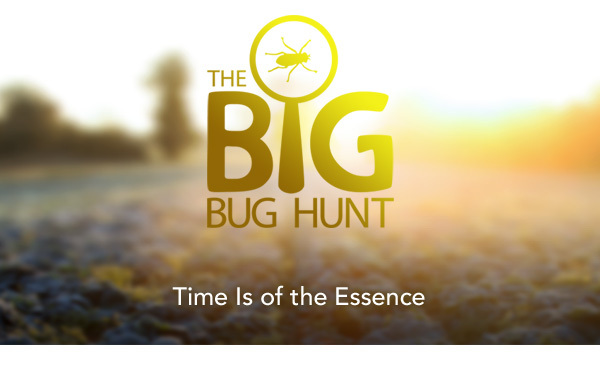 The Big Bug Hunt relies on accurate reports from gardeners across the country to track when and where bugs appear and spread. Our identification guides are a great way to check what you’ve seen. But letting us know when you saw your bug could help to further improve the accuracy of your report. Big Bug Hunters can now do exactly that. Go to www.BigBugHunt.com as usual to report your bug. Let us know what you saw and which plant you saw it on. You now also have the option to add the date you spotted your bug from a drop-down list. Or just leave it set to ‘today’. Our researchers have confirmed that knowing the date that a bug appears is crucial in predicting how it spreads. This may be a very simple addition, but it will significantly improve the final pest warning system under development. Take a look for yourself – and please keep your reports coming! 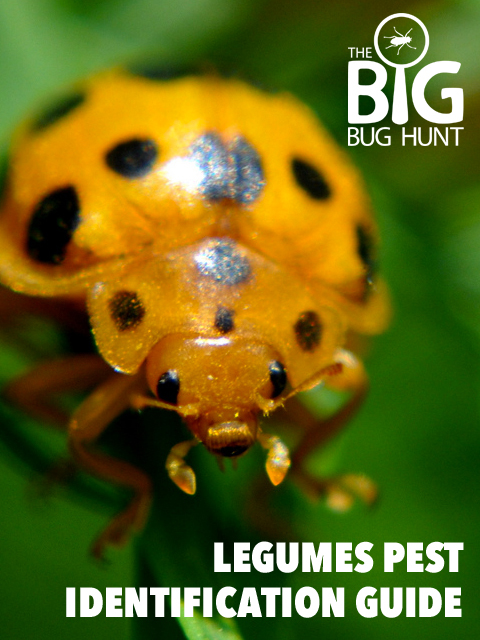 Keep your peas and beans in fine fettle this summer with our free, downloadable guide to common legume pests – and what to do about them! Download our free guide here. Q. How do I report a bug that isn’t listed? A. Simply type in the name of any bug you want to report. Every bug matters, even the ones we don’t currently list. Q. Which bugs are most important to report? A. All of them! We’re especially keen to hear about the first time you see a bug in your garden as this gives an idea of how they spread through the country. Q. Should I keep reporting a bug if I’ve already reported it? A. Yes please! 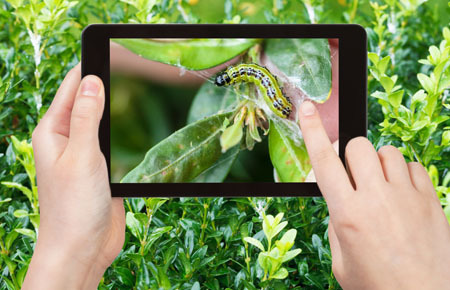 Knowing how long it stays in your garden is also useful information for our data analysis team. Q. When will the pest prediction service launch? A. We’re now in our second year of data crunching. It will take ongoing research but we’re already seeing significant patterns in how some pests spread. Common pests such as aphids are the most likely to give us our first results. Q. I’m impatient. How can I speed things along? A. We are too! 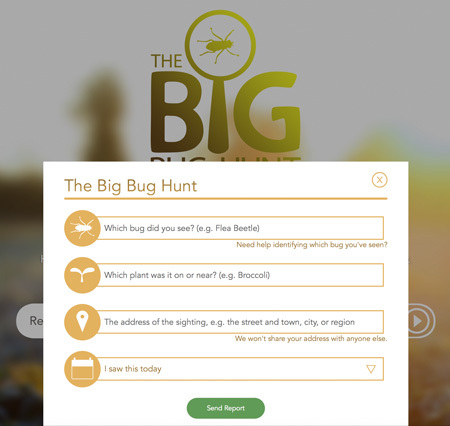 The best way you can help is to spread word about The Big Bug Hunt, so that others can also tell us about the bugs they’re finding.